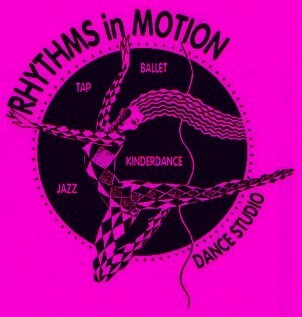 Welcome to Rhythms In Motion Dance Studio! Stunning and beautiful! 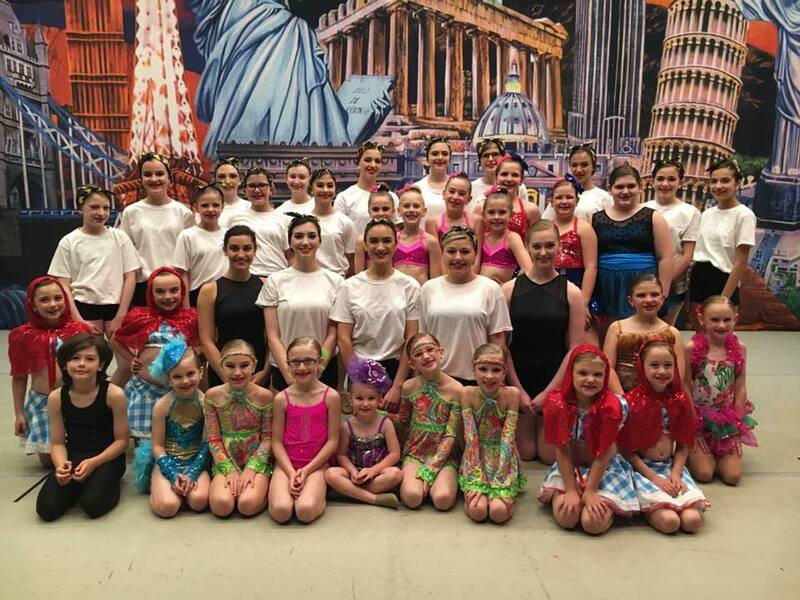 Lyrical duo "Let It Be"